3D LCD HDTVs Spamming CES 2010! ← Tiffen Merlin Steadicam for iPhones! I talked to many bloggers and journalists at CES 2010, many of them thought there was too many 3D HDTVs. Literally, 3D HDTVs “spammed” the whole show, everywhere I went there was at least one 3D HDTV including Samsung, LG, Toshiba, you name it. Don’t get me wrong, I think it’s a great thing but I think there were too many at CES 2010. But couple of them stood out, I liked those 3D LCD HDTVs that could be seen without 3D glasses. (Yes, without them!) I forget which companies did that but I have videos/pictures so I will let you know. 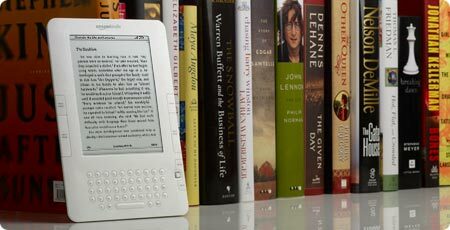 Likewise, e-readers were the same way, there were waaay too many e-readers being launched at CES 2010. No thanks, I will stick to Amazon Kindle for now. 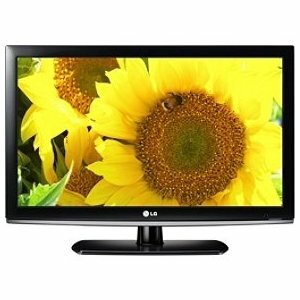 Also read GeekWithLaptop’s article on the Year of 3D HDTVs. Check out more interesting categories: CES 2010, Featured, Featured Gadgets, Gadgets, TV. Savory Converts PDFs into your Kindle 2! 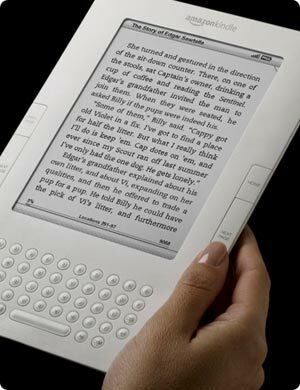 Amazon’s Wireless E-book – The Amazon Kindle! Kindle Sale at Just $189 on Amazon! Amazon Kindle 2 Video Review! 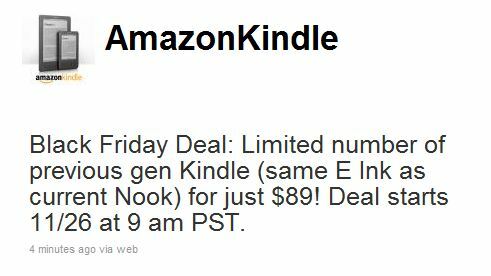 Black Friday Kindle Deal – $89 for Last Generation Kindle!